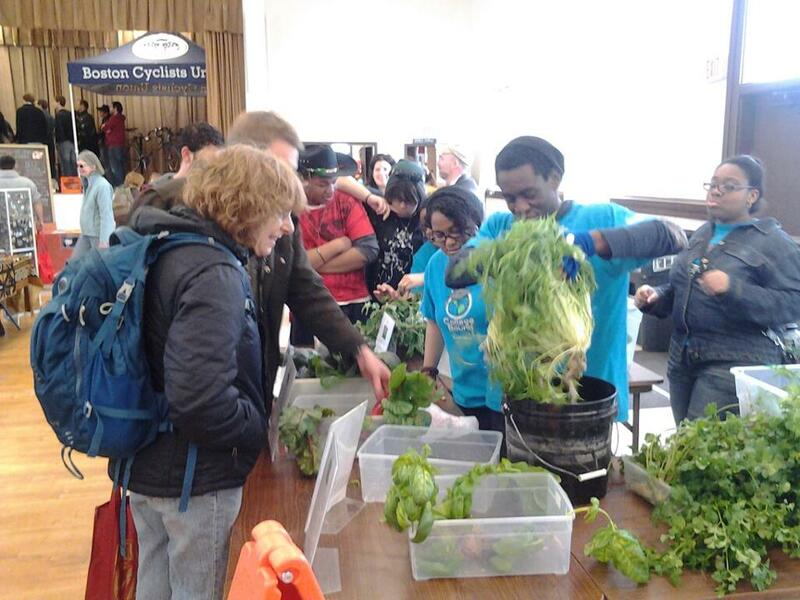 With support from the National Science Foundation (NSF), Boston College educator Mike Barnett and his team developed the Urban Hydrofarmers Project to engage students in math and science through hydroponic farming and green energy technology. And, because the teens sell what they grow at farmers’ markets, the students get to experience green entrepreneurship. Barnett and his team have also partnered with the STEM Garden Institute to bring hydroponic farming into classrooms throughout the U.S. The research in this episode was supported by NSF award #1312072, A Strategies Project – Seeding the Future: Creating a Green Collar Workforce Through Learning about Indoor Urban Farming Technologies and Alternative Energy Sources.